Just like trying to find timeless content ideas, finding that right image – specifically, an image that is both free and royalty-free – can be a challenge. It’s an essential part of the process, of course; after all, nobody wants to be accused of ripping off someone’s picture. Yet it can create a headache if you don’t know where to look. Fortunately, there are several awesome sites that you can visit to pick up free images for your WordPress blog. These sites, like the ones that follow, have strong reputations for being user-friendly, built for efficiency, and having a multitude of options. Royalty-free refers to the right to use copyright material without the need to pay for a license. This doesn’t always mean attribution-free, but it does mean free of cost! 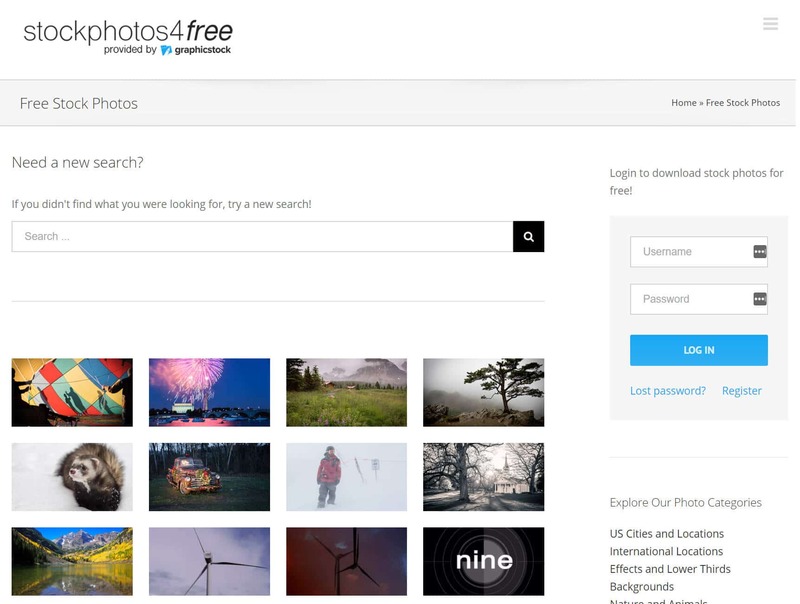 Check out this amazing tool and eight websites below where you can find free royalty free images. These are listed in no particular order. Before we dive into a list of some great free photo sites, Expert World Travel has created a really cool tool called Free Photo Finder. 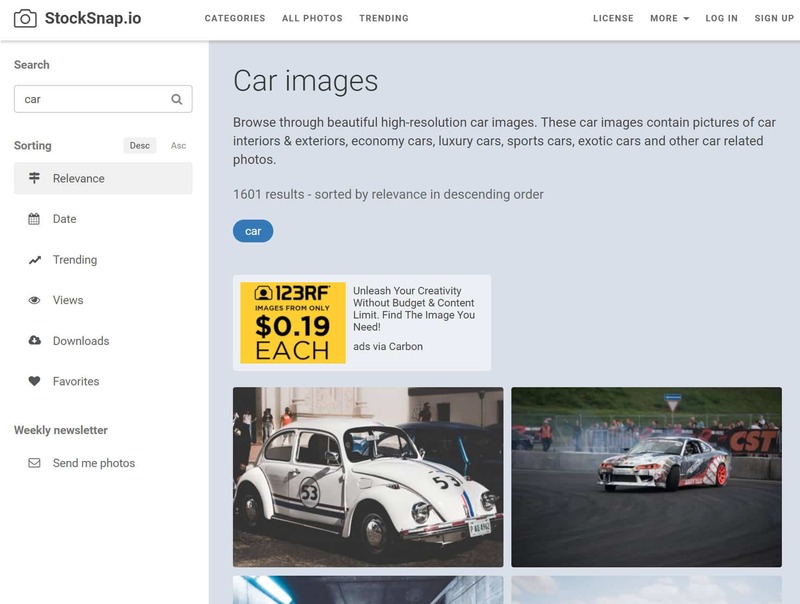 It allows you to input the search term for the photo you want, and then sort all the sites according to the license types (CC0 – public domain, Commercial use allowed, Other). When you click on the site it fills in your search term automatically. Pretty handy and definitely one you want to bookmark! 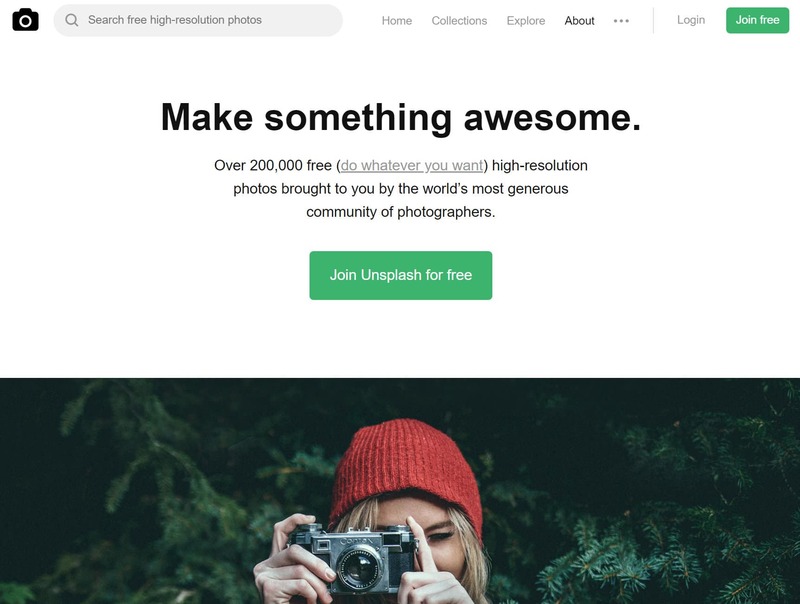 Originally started as a side project by a failed startup, Unsplash has been one of the fastest growing high-resolution photo sites on the web. It now boasts over 200,000 that are both royalty-free, attribution-free, and can be used for commercial use. StockSnap.io adds new high-resolution images each week. All photos on StockSnap fall under the Creative Commons CC0 license. That means you can copy, modify, distribute any photo on the site, even for commercial purposes, all without asking permission. 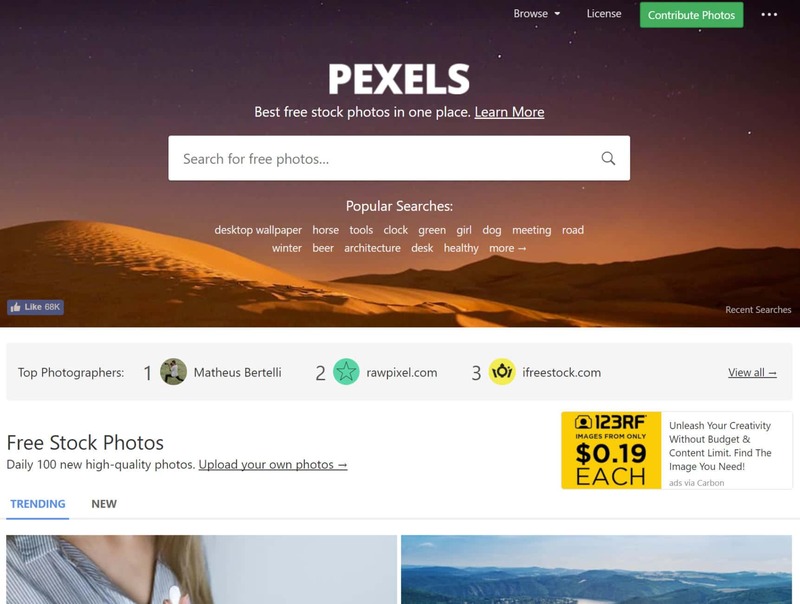 Pexels was founded in 2014 and has a collection of over 30,000 photos, which are free for personal and commercial purpose. You can modify, copy and distribute the photos without asking for permission (which means no attribution). They are constantly adding new photos at over 3,000 per month. Life of Pix takes a unique approach. 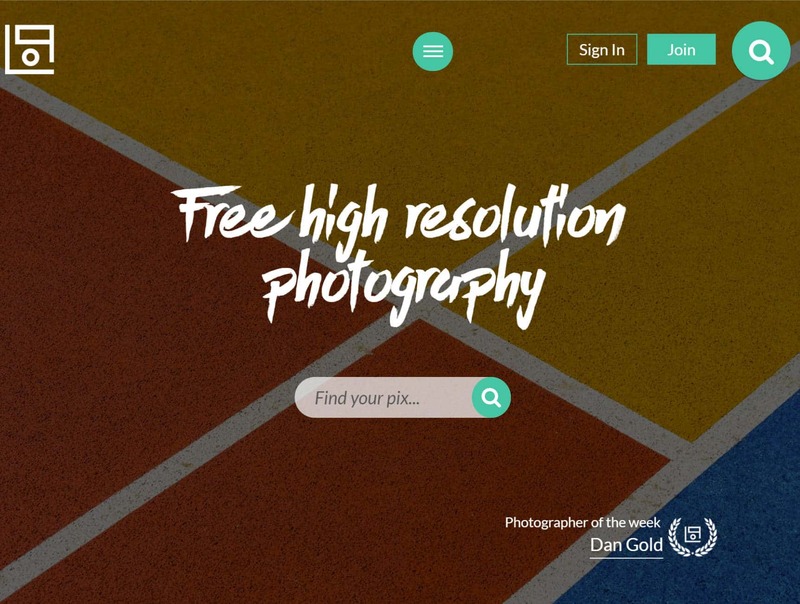 Free high-resolution photos are added on a weekly basis from their network of photographers. If you want stunning photos, this is definitely one to check out! And of course, they have no copyright restrictions and can be used for personal and commercial use. Photographers can also join and submit their own work. 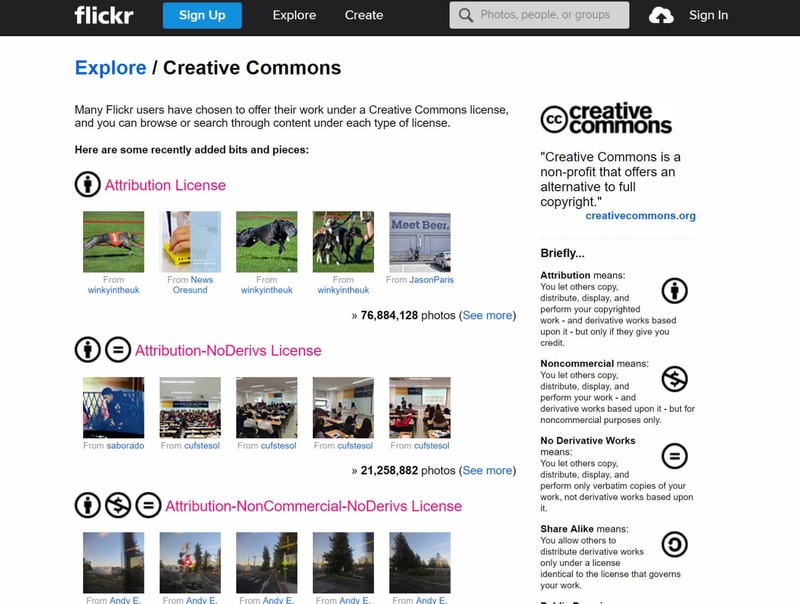 The concept of Creative Commons is an intriguing augmentation to traditional copyright laws. In essence, a CC license allows the creator of an image to grant the public permission to share and use their work based on their own conditions. The result is a greater range of share-based flexibility for both the creator of the image and the WordPress blogger that wishes to use the image. There may be an occasion where you just need to use a photo that is public domain. 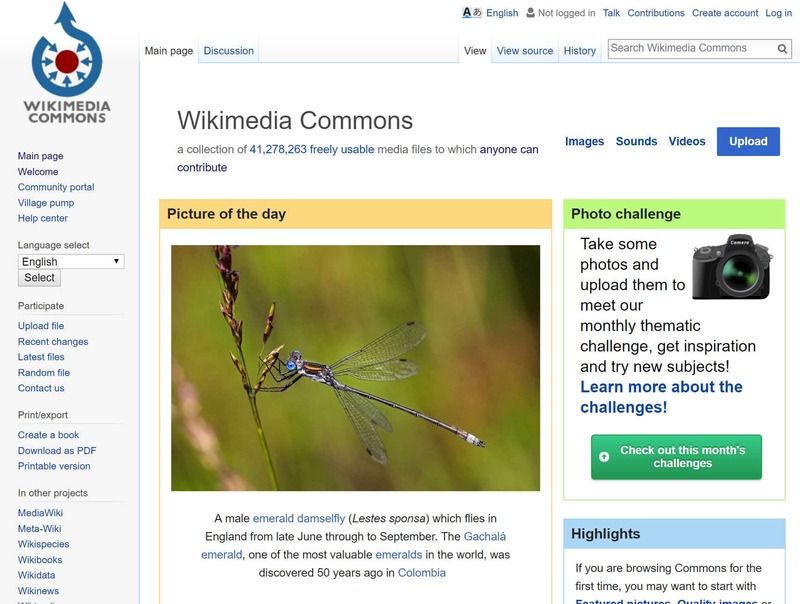 Wikimedia Commons, which is a project of Wikimedia Foundation, is an excellent source for those kinds of images, as most of the photos, drawings, and illustrations that are housed on this particular site all fall into that public domain category. That being said, there are some images that are on here that do contain a creative commons license requiring proper photo credit given when the image is used. Because of this, you should always make sure to read the fine print before posting it onto your WordPress blog. StockPhotosforFree.com. What’s in a name? In the case of this website, there’s plenty. As the website implies, its pages are filled with plenty of stock photos that you can use for free. They have a solid database of images, including several that are essentially still shots culled from HD quality videos. All you need to do is register with the website, and you are good to go. When it comes to finding what you want on a website devoted royalty-free images, categorization is king. 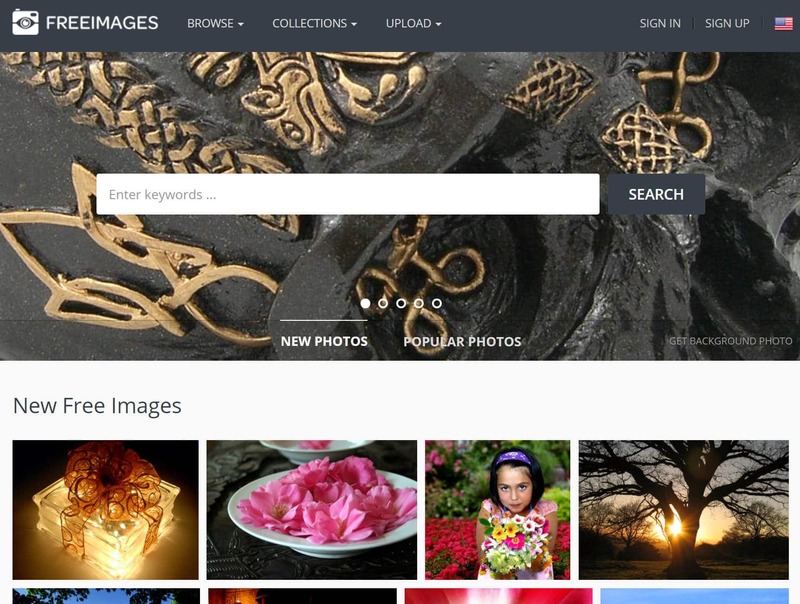 This is what makes this particular service from freeimages.com so attractive, as its high-quality images are separated by several niche-specific search metrics so you can easily get that one perfect image. Plus, these categories will allow you to quickly find images that may be buried deep on similar sites. 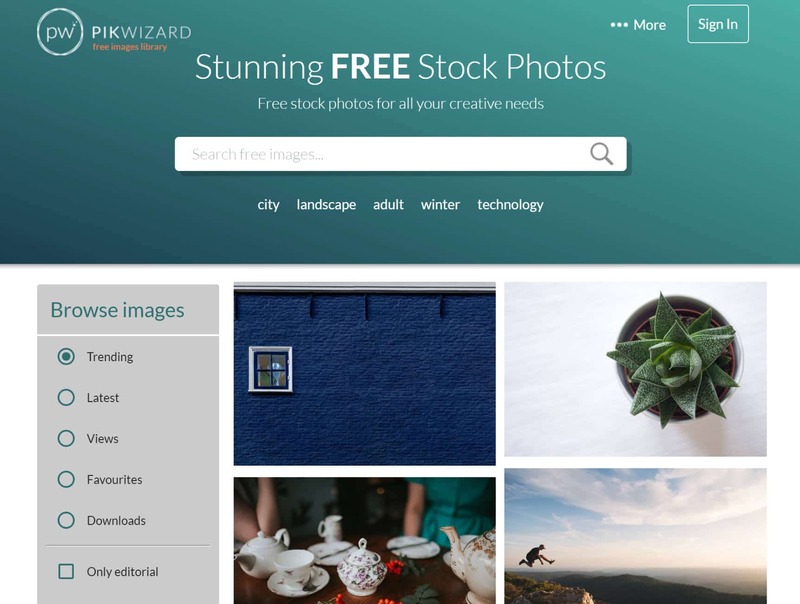 PikWizard is a newer site, but it contains thousands of stunning free stock photos. Everything on their site is free for personal and commercial use and no attribution is required. Whether you’re a blogger or a business, their high-quality images can make a perfect addition to your site. There are times when a picture can tell you more about something than any words can do. Certainly, if you run a WordPress blog, you know just how important the use of images can be in order to bring whatever you are posting to life. 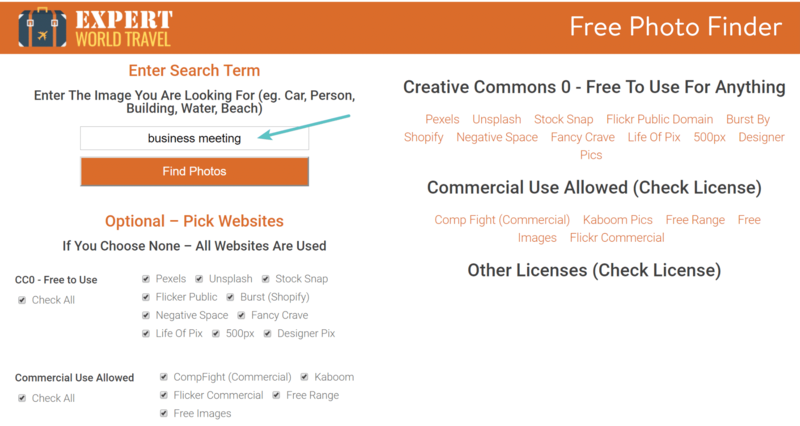 Where do you find free images for your WordPress site? We would love to hear about it below in the comments.